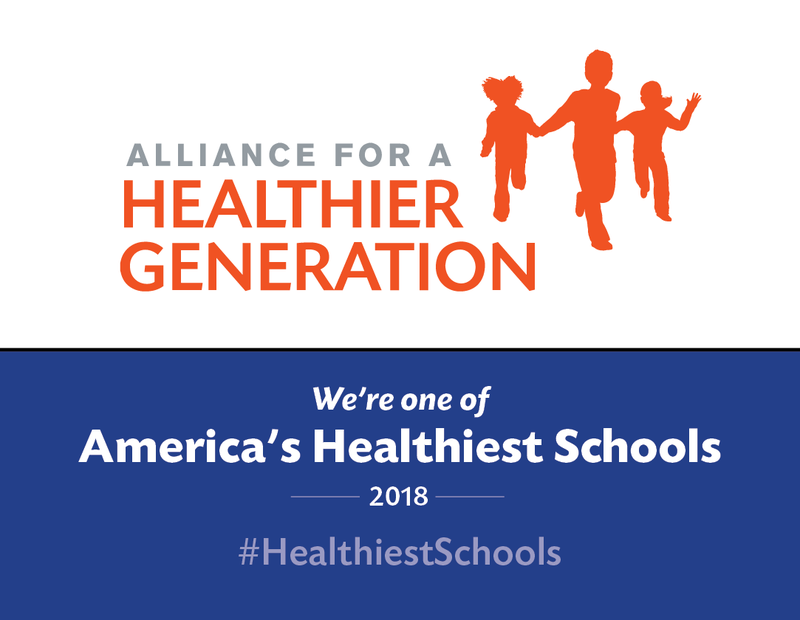 Mon, Tue, Thu, Fri8:25 a.m. - 2:55 p.m.
Wed8:25 a.m. - 1:55 p.m.
Mon - Fri7:30 a.m. - 3:30 p.m.
Crismon has made the Alliance for a Healthier Generation’s 2018 list of America’s Healthiest Schools by achieving the BRONZE Award for making changes that promote healthier eating and physical activity for students and staff. 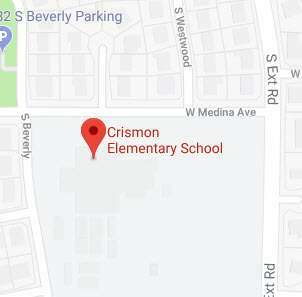 Stay connected to Crismon Elementary and Mesa Public Schools in a variety of easy ways this year. Sign up for text updates, download helpful apps and follow along on social media at mpsaz.org/parents/connect. Never miss an important update again! Manténgase conectado con [school name] y las Escuelas Públicas de Mesa en una variedad de formas sencillas este año. Regístrese para recibir mensajes de texto, descargar aplicaciones útiles y seguirnos a lo largo de los medios sociales en mpsaz.org/parents/connect. ¡No te pierdas información importante otra vez!